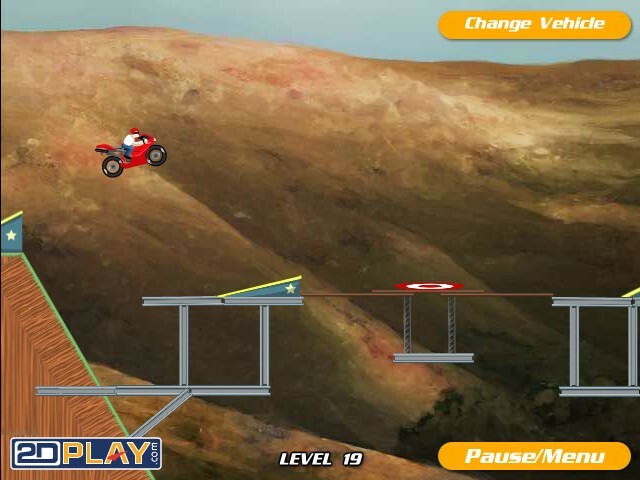 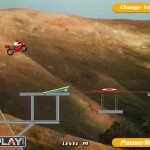 Bike Car Stunt Bike Driving 2dplay Sports Click to find more games like this. 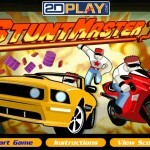 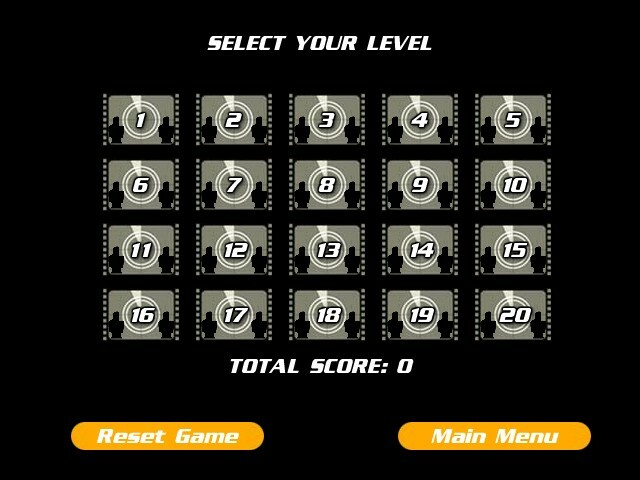 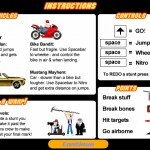 Stunt Master is a sports game based on a stuntman. 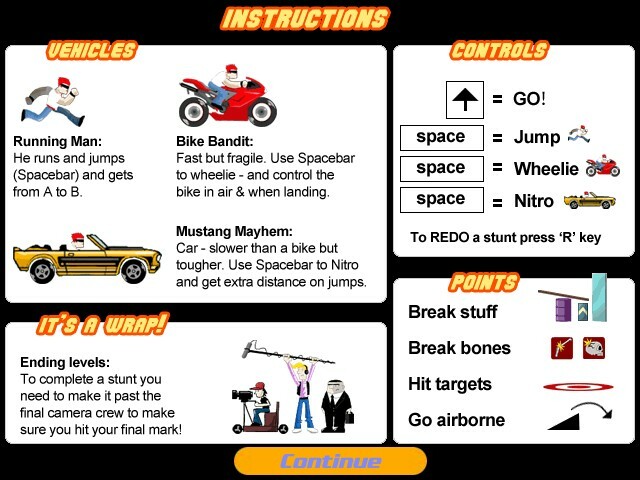 Select a bike or a car and make sure you perform each stunt as good as possible. 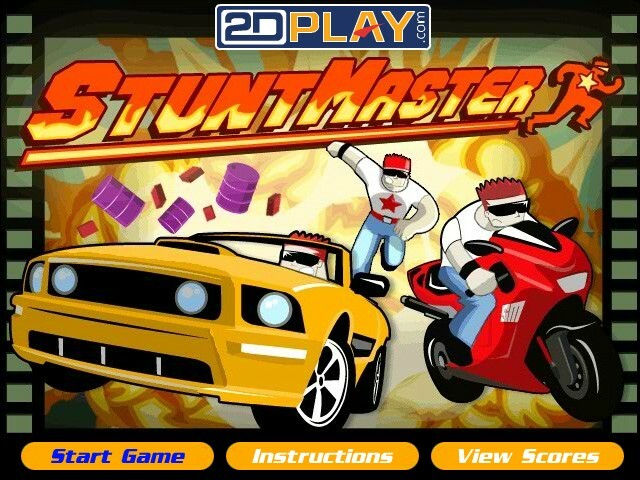 We need a god mode dude.